After wrapping up a busy 2016 that contained mainstage sets at his native Amsterdam Music Festival, as well as the EDC and Electric Zoo, Hardwell is aiming to kick off the new year in an exciting style. Celebrating his recent birthday on Saturday 7 January, he has delivered an exclusive gift to his fans with a free download of his track ‘Party Till The Daylight’. Catching the attention of eager ears across his Ushuaia Ibiza Residency and receiving outings further afield at Lollapalooza and EDC Las Vegas, ‘Party Till The Daylight’ aims to manifest a celebratory atmosphere and get crowds to party throughout the night. Hurtling in full-throttle in the form of bass-influenced, shattering synths that merge a harder style with breakdowns nodding to classic electro, the track is a decent release for the Revealed Recordings boss. 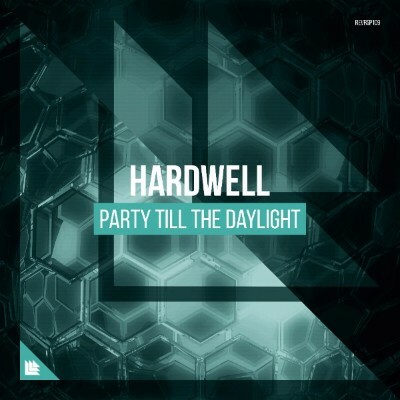 Get your hands on ‘Party Till The Daylight’ for free here.